Associate Director Ben Shepherd of the New York office has been working with Green City Force, a youth outreach program that provides training and work experiences that reduce greenhouse gas emissions while training young people for future careers in the green economy. This includes performing free energy audits for low-income families to help resident’s take meaningful but low cost steps to reduce their utility bills. 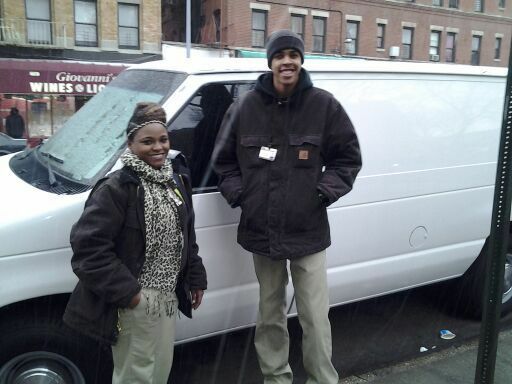 Ben’s involvement and a van lease provided by the Atelier Ten Foundation transported young people and materials to neighborhoods where they were needed most.